Aside from food and events happening around the island, I think it would be safe to say that startups and founders would be somewhere among the top few favourite topics of Singaporeans. And considering all we know about the multitudinous startups, many of us have much to say about them as well but what the Internet thinks? Some of the answers can truly mortifyingly hilarious, so we decided to do one according to entrepreneurs and startups. 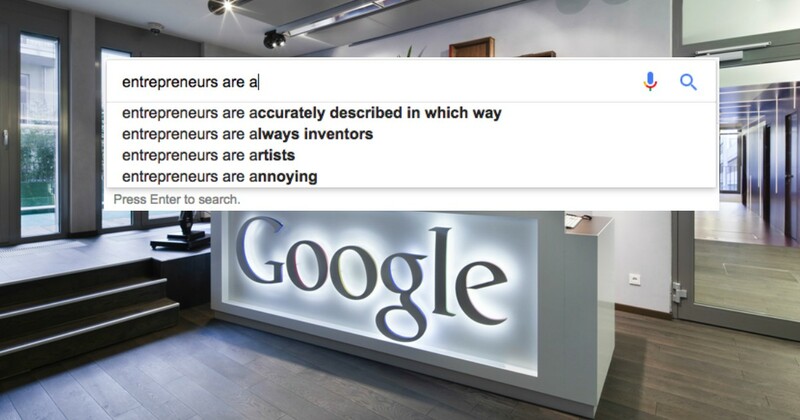 Here are what entrepreneurs and their startups are like, according to Google. That would certainly be an interesting food for thought, that entrepreneurs are happier people. Then again, it would make sense in that they are pursuing their own dreams. Yes, they are hiring. Why not check out which ones you can create your next career story in? The only thing I can take away at this point is that the Internet is obsessed to see if they can grow their own startup entrepreneur. Startup entrepreneurs are certainly problem solvers, and they don’t even have to be major problems. If you just manage to find the right target area, even the smallest change can create a wave of support, as seen with the KIN wallet. Startup entrepreneurs are definitely getting younger, and the extensive support that schools now provide for aspiring entrepreneurs, some even manage to strike it out while balancing their studies. 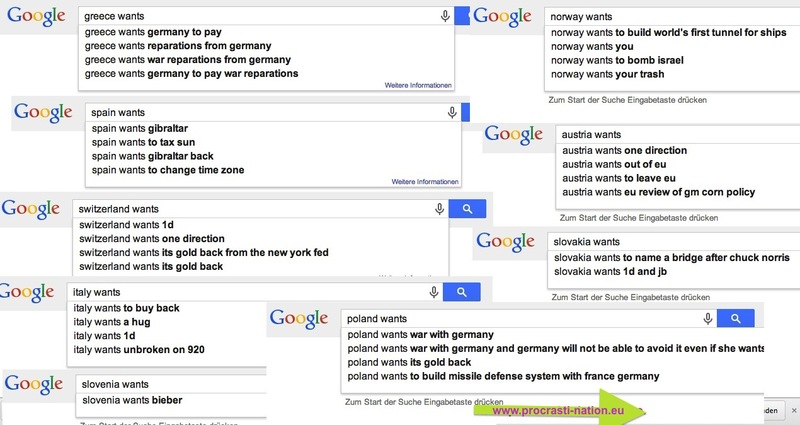 While there were some interesting answers on Google search engine. It would certainly be interesting to see what other people get based on their own search history and habits. So why not check it out? Post your answers in the comments sections below!